We save thousands of tons of organic waste from the Jackson Hole landfill every year. We turn that waste into innovative products that help improve the environment. We are bringing the latest technology, research and recycling practices so we can continue to make Teton County the leading recycler in the state. 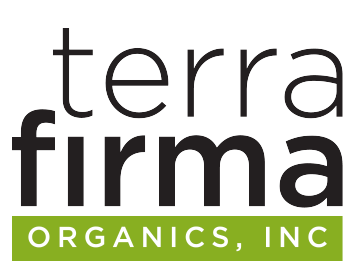 In 2008 Terra Firma was awarded a grant from 1% for the Tetons and the Teton Conservation District to conduct a Food Waste Diversion Feasibility Study. This project was recognized as the Recycling Program of the year at the Wyoming Solid Waste and Recycling Association conference in August 2008. Since then, we have saved Teton County 57,785.21 tons of organic landfill waste. 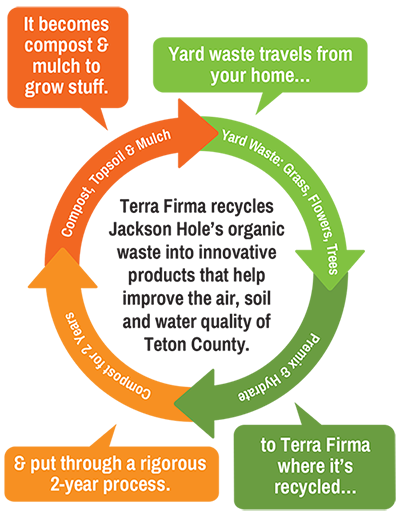 Terra Firma Organics is the largest recycler of organic waste in Jackson Hole. Our recycling facilities take in more 8,000 tons of waste each year and turn it into premium landscaping materials—compost, mulch, topsoil, pavers, boulders, and more. High quality engineered topsoils that play a critical role in building projects throughout the region. We invest in advanced technologies to keep our business on the cutting edge.  Our systems are used by the leading organic waste recycling programs in the world, and we constantly seek out new partners and new ways to do our job better, faster and more efficiently than the rest. Terra Firma has one of the largest wood grinders in the intermountain region. This machine is utilized on large and small projects throughout Idaho, Utah, Wyoming and Montana due to its speed and efficiency. Compost is the product resulting from the controlled biological decomposition of organic material that has been sanitized through the generation of heat and stabilized to the point that it is beneficial to plant growth. It contains plant nutrients but is typically not characterized as fertilizer. Compost is produced through the activity of aerobic microorganisms. These microbes require oxygen, moisture and food in order to grow and multiply. When these resources are maintained at optimal levels, the natural decomposition process is greatly accelerated. Compost can be produced from many feedstocks. State and federal regulations exist to ensure that only safe and environmentally beneficial compost are marketed. Compost is extremely versatile and beneficial in many applications. Compost has the unique ability to improve the properties of soils and growing media structurally, nutritionally and biologically. Although many equate the benefit of compost use to lush green growth, caused by the plant-available nitrogen, the real benefits of using compost are long-term and related to tis content of living-organic matter. 1. Improved the soil structure, porosity and density, thus creating a better plant root environment. 2. Increases infiltration and permeability of heavy soils, thus reducing erosion and runoff. 3. Improves water holding capacity, thus reducing water loss and leaching in sandy soils. 4. Supplies a variety of macro and micronutrients. 5. May control or suppress certain soil-borne plant pathogens. 6. Supplies significant quantities of organic matter. 7. Improves cation exchange capacity (CEC) of soils and growing media, thus improving their ability to hold nutrients for plant use. 8. Supplies beneficial microorganisms to soils and growing media. 9. Improves and stabilizes soil pH. 10. Can bind and degrade specific pollutants.